A new take on the old restaurant long-rumored to have invented the cheeseburger. Opening on June 7th, 80/20 at Kaelin's focuses on an all-American cheeseburger, fried chicken, and an ice-cream parlor reminiscent of past times. Located at 2235 Frankfort Ave, Louisville, KY 40206,Asian Wok offers a wide array of authentic Chinese & Japanese Food, such as Kung Pao Chicken, Pepper Steak with Onion, Veggie Fried Rice, Sweet Potato Roll, Rainbow Roll, Hibachi Steak. Pizza, pasta and shared plates. What more could you possibly want out of life? bar Vetti is a neighborhood Italian restaurant located in SoBro of downtown Louisville. Chef Andrew McCabe is putting a serious spin on Italian classics with Kentucky ingredients. bar Vetti also offers creative small bites like “flaming hot fried chickpeas” and plates like chicken liver crostino, salt-cured sea trout and black hawk beef tartare. And don’t forget to pair those dishes with a tasty cocktail, glass of vino or cold pint. This thrifty deli offers a variety of build-your-own sandwiches, a soup-and-salad bar, and specialty bars featuring baked potatoes, and a monthly ethnic creation. 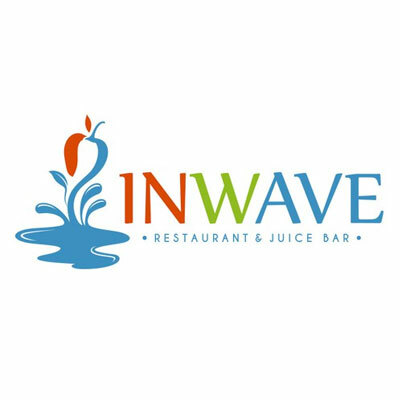 Louisville’s only Fast Casual Eco friendly Restaurant and Juice Bar providing a Tasty, Nutritious and Healthy plant based diet in an exquisite environment. 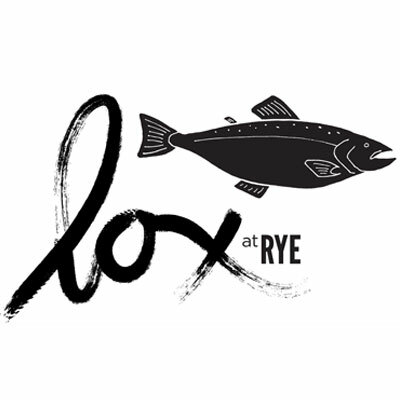 Lox is a small brunch restaurant in Louisville focusing on cured salmon, salads, and sandwiches. The acai bowl trend has hit stride in bigger markets like New York and Chicago and splattered retail districts and neighborhoods in California, Hawaii and throughout the country. And now its presence is growing in Louisville. 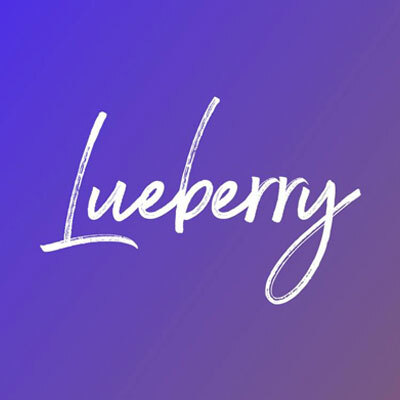 Luebab Ahmed and his business partner, Aiman Ali, quietly opened Lueberry Acai at 808 E. Market St. in the NuLu neighborhood late last month in a small 1,000-square-foot space near Please & Thank You. The name is a twist on Ahmed’s first name, the word "blueberry" and a nod to Louisville as well. 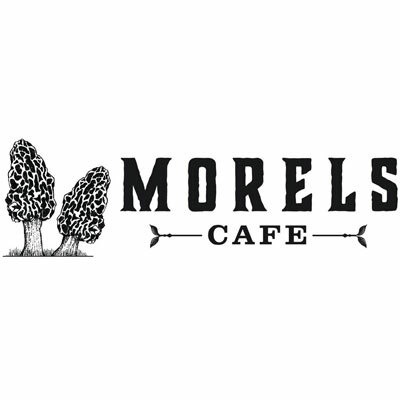 Morels Cafe is Louisville’s first destination for vegan food that doesn’t involve eggplant and tofu. We like to indulge in the finer foods, like Philly Cheesesteak Fries and of course, Farbys. We also offer amazing foods to be taken home in our deli, as well as a full line of Kentucky Kombucha on tap. Naive is a new, fast-casual, plant-based eatery with meat options, and some healthy indulgences, too. Because healthy eating isn’t a diet—it’s a lifestyle. Naive strives to embody Louisville's cultural values by aiming to be 75% local and organic. All of Naive's dishes focus on a vegetarian lifestyle with options to include carnivores, vegans, and all diets in between. Originally from Louisville, KY, Megan Beaven moved to Nashville to attend Belmont University. 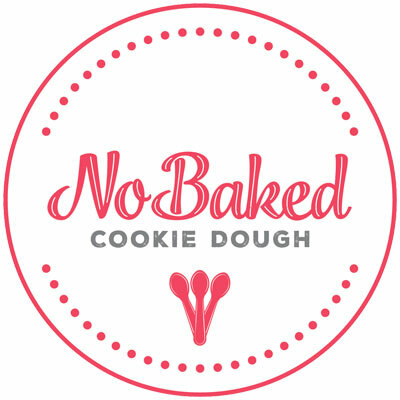 After graduating and spending some time working in the Music Industry, Megan decided to take control of her career and start NoBaked Cookie Dough. Originally an online store with pop-up shops, NoBaked now has a storefront in Nashville and now Louisville. Megan and her fiancé, Jimmy, are growing the company and planning on opening in other cities and franchising.